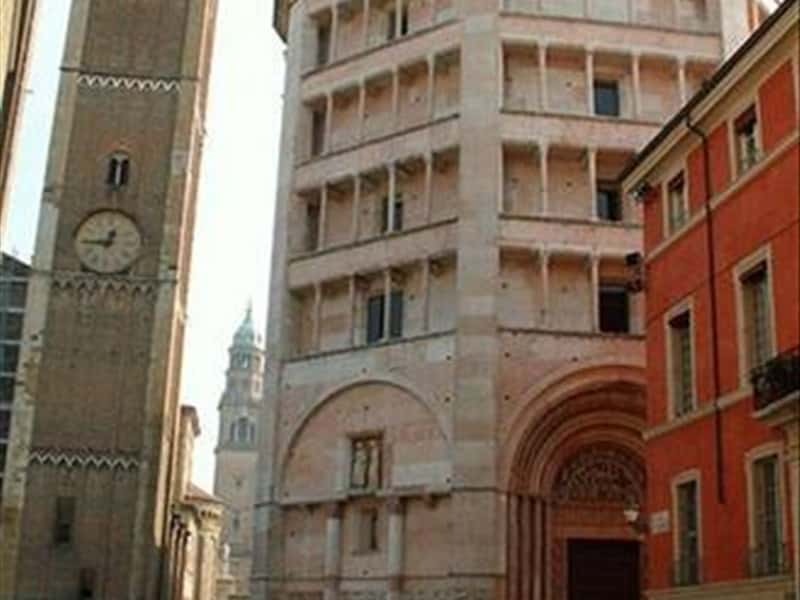 Crossways and link between the northern plains and the sea, and between the Emilia Romagna and Lombardy regions, Parma has been of great importance over the centuries from a strategic as well as cultural point of view. 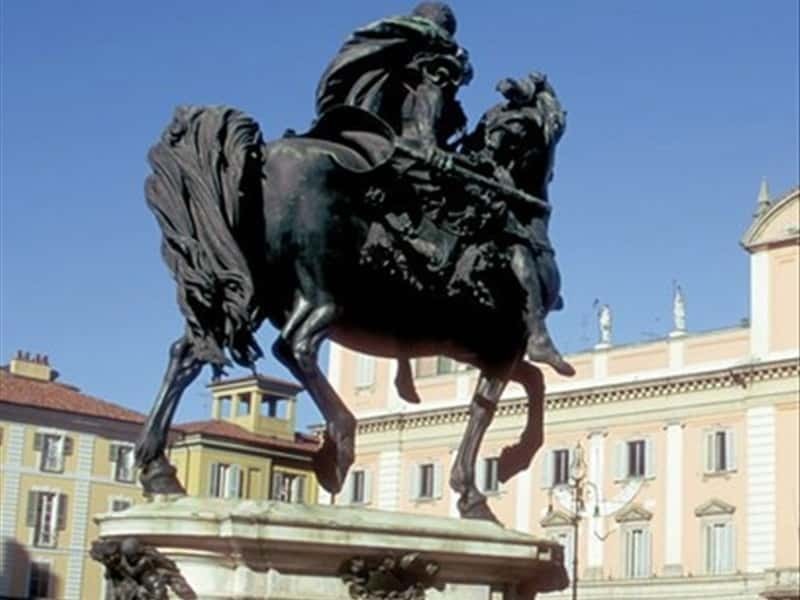 Parma, the "Petite Capitale" of the Duchy of Marie Louise of Austria, celebrated by Giuseppe Verdi, narrated by Giovannino Guareschi and present in films directed by Bernardo Bertolucci, regularly fascinates art lovers, people keen on culture and music and all sports and nature lovers. It is famous all around the world for its gastronomic specialties, such as Parmigiano Reggiano cheese, Prosciutto crudo di Parma (salt-cured ham) and Culatello di Zibello (a kind of salt-cured ham). The province of Piacenza is located between the river Po and the Padana Plain, rich in historic-cultural treasure and gastronomic specialties, such as Grana Padano DOP cheese, salame, coppa and pancetta Picentini DOP (local salami) and excellent DOC wines (Gutturnio, Bonarda, Ortrugo). This destination web page has been visited 102,562 times.